Being around a Latina on the rise is like being around a supernova. Blinded by their ability, watching the tailend of their stardust, squinting as you follow their trajectory into the future. 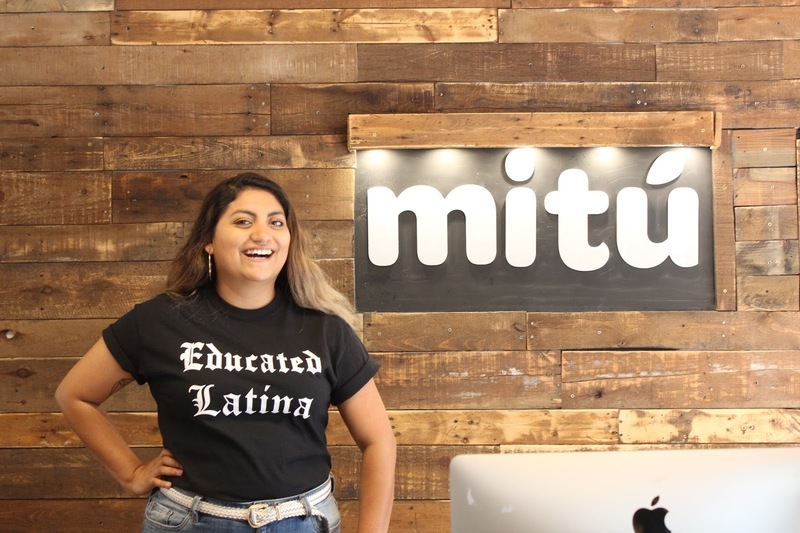 That’s what it’s like being around Stephanie Osuna-Hernandez, the youngest producer at “We are Mitú,” the web based Latino entertainment company. Stephanie’s work touches the heart and soul of the American Latinx. From the heart warming laughter of watching Latina moms try to create a viral video, to that cringe worthy chuckles induced watching her mom recreate childhood hairstyles with ‘los twisties’ -you know you wore them too! Her work is not just entertaining, it’s important. Stephanie’s work at Mitú provides the American Latinx with an opportunity to connect, laugh, cry, and even get a little hungry with videos that remind us of home. They remind us of our moms and our generation gap, they remind us the amazing foods you can find across Latin America, and they even showcase badass lady brands like Mi Vida and Twisted Cotton Candy. This work is important to Stephanie. Not only does she bring her own culture and values to her work, she brings deep pride and a desire to see Latinos succeed. And while it’s hard to pin down exactly when Stephanie's own success story began, what you can see is a clear trajectory towards the stars. Perhaps it was in high school, when Stephanie’s school in Venice discontinued the bus service that took her to and from her home in Inglewood. Perhaps it was in the dedication she showed to her education by hopping on public transportation, bumming rides off of friends and eventually receiving a car from her parents so she could drive herself. More likely, Stephanie’s success has been building since birth. The first born child of Mexican immigrant parents, Stephanie is the first in her family to attend college and the first to leave home. Her parents have always supported her, even as she packed her bags to go away to school and pursue a degree in design. It wasn’t until halfway through college that after a Chicano studies class, Stephanie decided she wanted to go into film. After this class, Stephanie saw the lack of representation of Latinos in film and she began realizing the work that needs to be done. “I wanted to break that stereotypical mold,” she explains. And she’s working to do just that. Like in one of her favorite videos, “Hollywood Stereotypes of Latinos” where she challenges the stereotypes of Latinos in Hollywood from the past and now. The message from this video is clear, time may have passed but the stereotypes haven’t really changed. Regardless of what picture is painted by the mainstream media, Stephanie works to challenge that with videos like “Sissy Brown Boy” with Ruben from Queer Chicano Chisme. In this video, Ruben recites his poetry for sissy brown boys while proudly donning his elegant flower crown throughout iconic Los Angeles scenery. 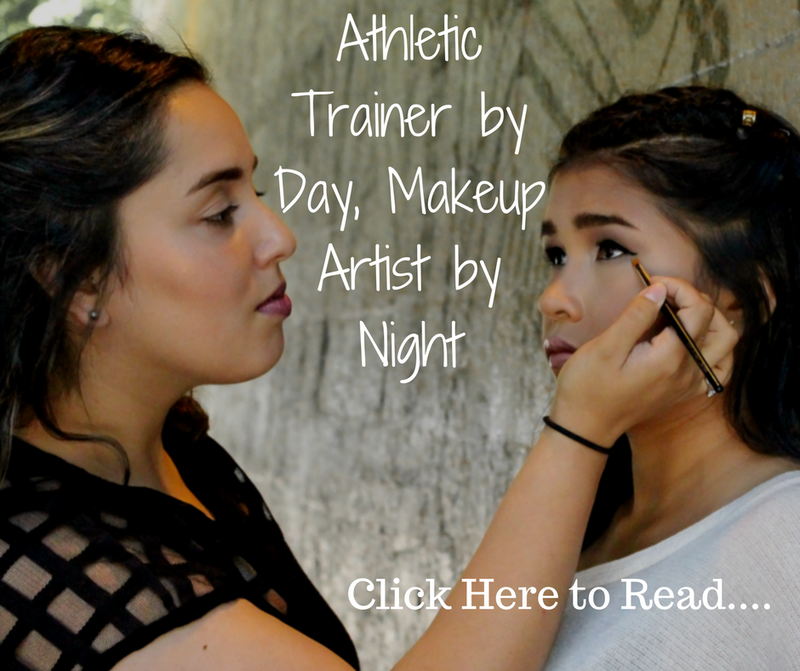 The pride in Stephanie’s work seeps through her like sunbeams when she talks about this video. She recounts the scenes and the reasons behind each location. She explains the collaboration with Ruben and how excited she was to make this video. “It’s not just about going viral,” she states. It’s about how it makes people feel and if they can relate- that’s what’s important to her. It’s clear that Stephanie understands making work that people can relate too, and the importance of creating this work that is so deeply needed. As a junior in college, Stephanie worked a summer internship for Macro Ventures, a studio whose tagline reads “A disruptive media company focused on the multicultural market.” As an intern her work was mainly research related. She spent many hours researching influencers, bloggers, and reviewing scripts. Here at Macro she learned more about looking at things through the multicultural lens. It wasn’t just about finding top influencers and bloggers, it was about finding relatable people. 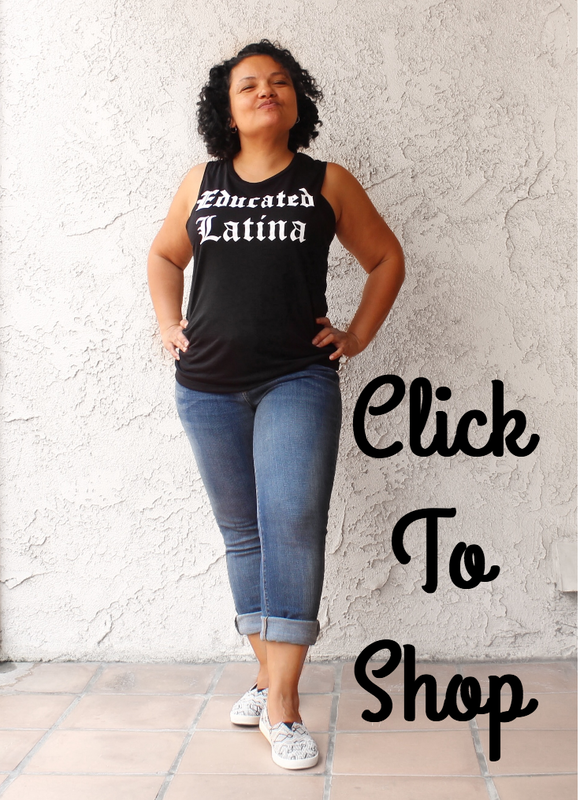 Sometimes that was finding top African American influencers, other times Latinas. Either way, the message was clear. Multiculturalism, diversity, and giving existence to those in the shadows. Stephanie’s work at Macro paved the way to her work here at Mitú. The head of digital content at Macro contacted their connection at Mitú and the door was open. Stephanie rocked the interview and became a fellow. Now, at 23 Stephanie is the youngest producer for Mitú. 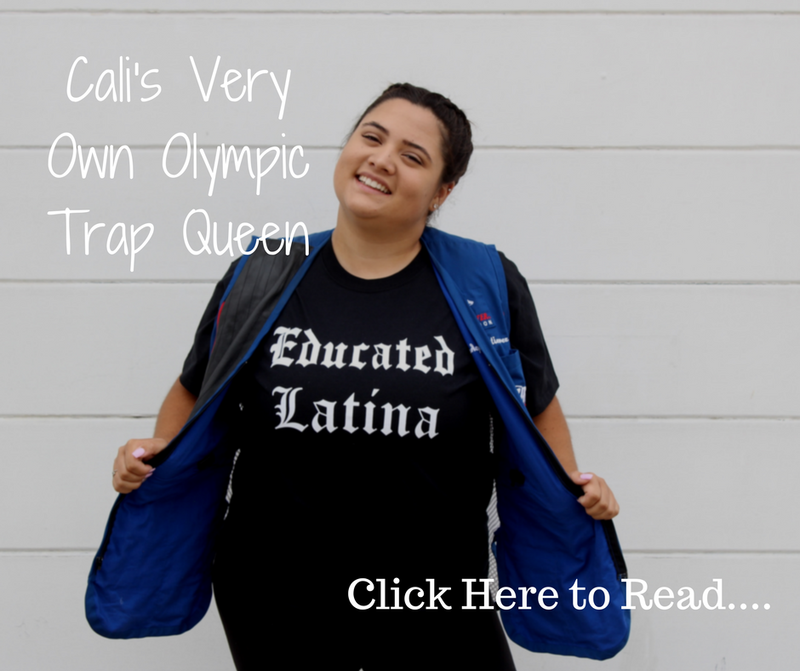 She produces hilarious, sweet and heartwarming content that connects American Latinx through their roots and culture. And as you watch more and more videos you’ll be able to recognize another break out star she brought along with her to Mitú- her mom. 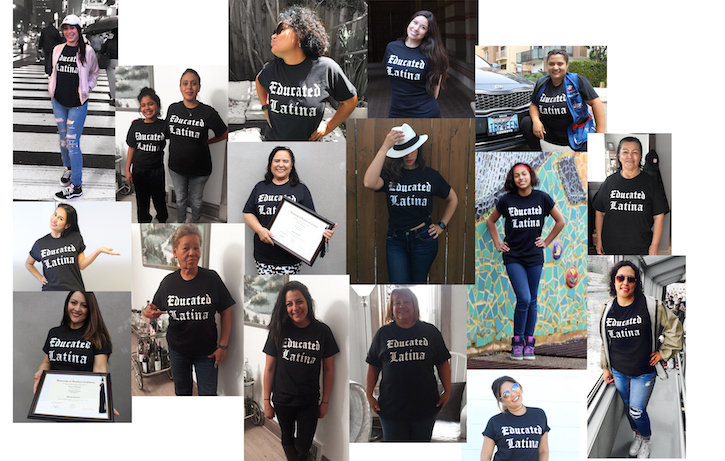 Stephanie is so proud to share these funny moments with her and other Mitú mamas as they bring a whole different dynamic to the game like getting tattoos together or when they read the lyrics to Despacito. It’s these moments where the dynamics of Latino/as in America are brought together to produce laughter through relatability. They give us peace and happiness at times when it seems that there can be much to fear. But with women like Stephanie working in media using their power, skills and ability to bring us brown girl and boy joy, laughter and love, we see that there is much more to hope for. 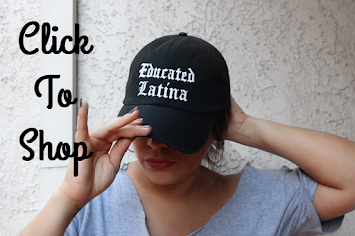 Stephanie has a lot of hope for the future of Latinas in media. Her message to Latinas who want to pursue a career in film is direct, “It’s not impossible to be in this field.” She knows there are not many out there now, but it can be done. Check out images below of this amazing Latina. You can find her producing and staring in videos for "We Are Mitú" and Fierce by Mitú. Be sure to like her Facebook page and show her some love!